Don’t be taken by his child like smile. 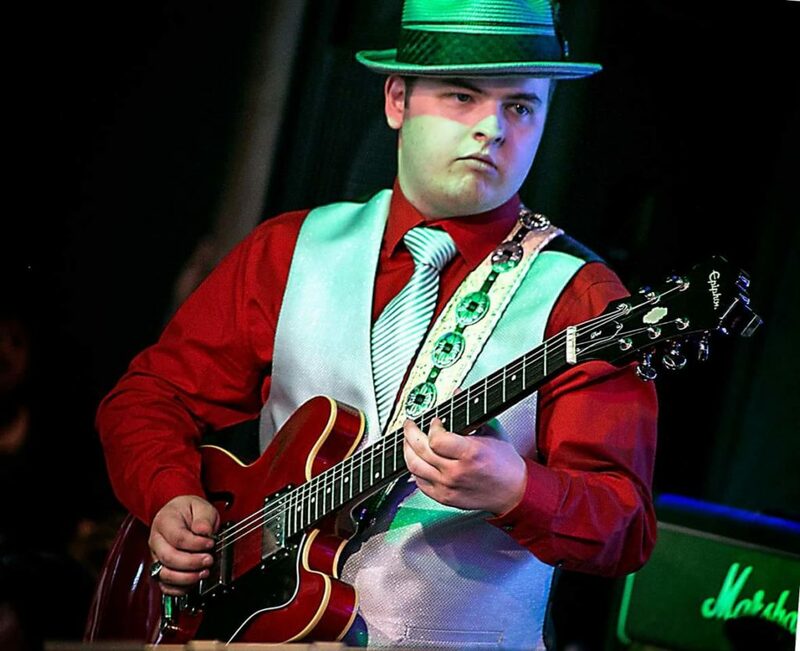 When this young man hits the stage to play the Blues his furious strike will leave all who see him playing guitar talking about “The Rattlesnake” the very next day. Born in 1997 in St. Louis MO., the Rattlesnake started playing guitar at the age of 11 and started out playing mostly rock and hard rock. 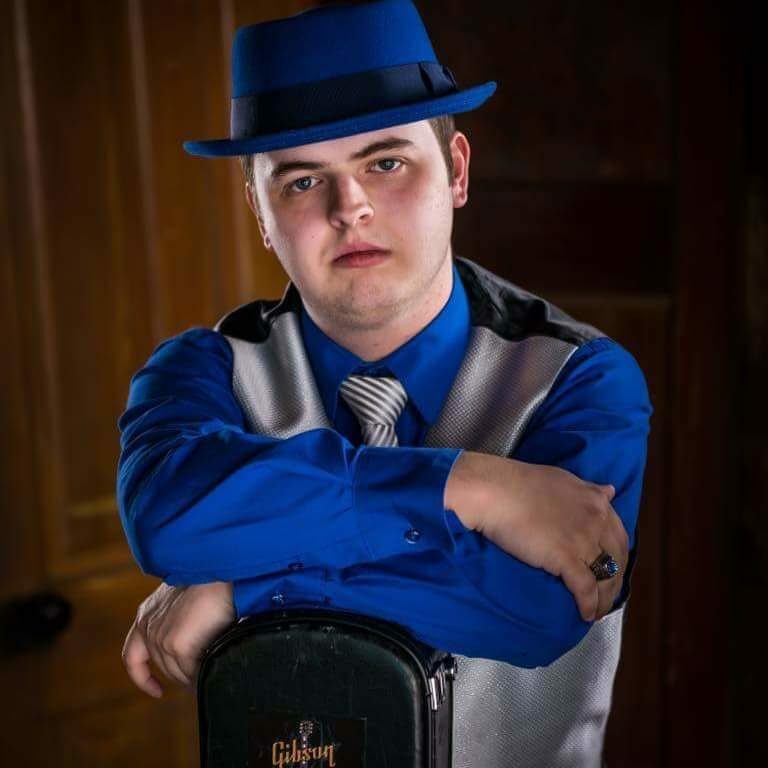 By the age of 12 he had heard of a musician named Stevie Ray Vaughan, and that changed his life forever. After hearing SRV, Matt took a serious interest in Blues music and started listening to artists such as Albert King, BB King, Freddie King, Buddy Guy, Robert Johnson, Muddy Waters and Howlin’ Wolf to name a few. Make no mistake, his young age is far outweighed by his bleeding passion for the Blues. When you see the Rattlesnake on stage you can see and feel the intensity of the Blues passion channeling thru him and into the crowd. The Rattlesnake has learned from and played with some of St Louis’s best Blues musicians all around town, musicians like Blues legend Big George Brock, Marquise Knox, the Jeremiah Johnson Band, Gus Thornton, Kingdom Brothers, Rich McDonough and Rough Grooves, Big Mike Aguirre and Aaron Griffin and Mojo Rising to name a few. "At the age of 12 he heard a musician named Stevie Ray Vaughan, and that changed his life forever."